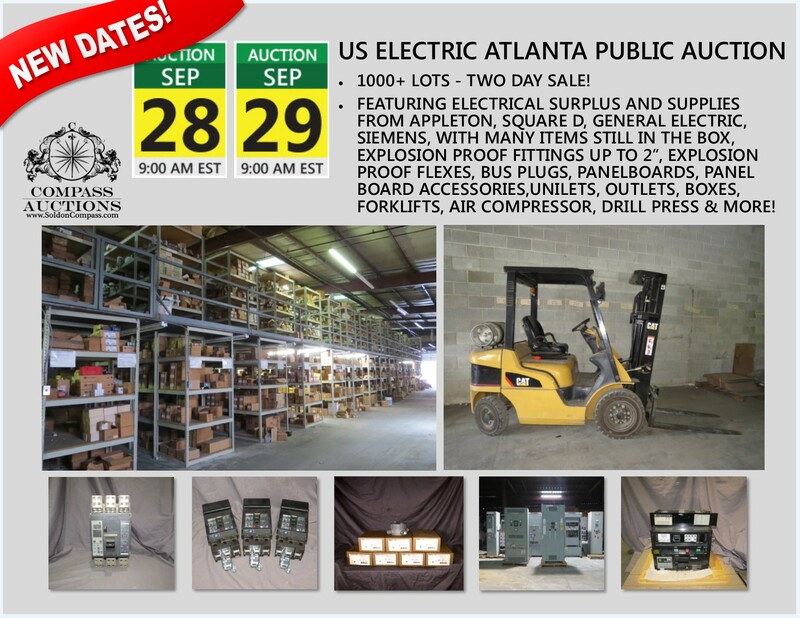 Chattanooga, TN – Compass Auctions & Real Estate, LLC an auction and real estate firm headquartered in Chattanooga, TN was recently selected by the Federal Deposit Insurance Corporation (FDIC) to list and sell a real estate portfolio in the Metro and Southern Atlanta area totaling nearly $20 Million. The highlight of this particular group of properties is 40 parcels of property adjacent to Turner Field Stadium. The 40 parcels equal 4.67 acres and are located between Hank Aaron Drive SE and Georgia Ave SE in the Atlanta metro area of Fulton County, Georgia. Since 1997 the MLB Atlanta Braves have been using the Turner Field ballpark as their home field. In November 2013, they announced the intent to depart for a newly built ballpark located in Cobb County, Georgia. The Atlanta Braves will play their final regular season home game at Turner Field on October 2, 2016. Compass Auctions & Real Estate, LLC will represent the FDIC in the sale of the remaining 40 parcels. With the announcement that the Turner Field area would likely go under significant change with the departure of the Atlanta Braves organization; Atlanta Mayor, Kasim Reed, announced that the Turner Field stadium and the surrounding parking areas would be up for sale and redevelopment opportunities in late 2016. Several entities expressed interest and in 2015, the Atlanta Fulton County Recreation Authority announce that Georgia State University and a local development company had placed the winning bid for Turner Field. Compass Auctions & Real Estate, LLC will represent the FDIC in the sale of the remaining 40 parcels. The properties are zoned MRC-1-C, which stands for Mixed Residential Commercial District, providing an appropriate balance and scale of pedestrian‐friendly, commercial uses that meet the needs of the residents in the district.